So this is my latest project. 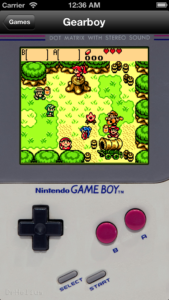 After finishing and polishing my Game Boy emulator I wanted a new challenge. Something a little bit more complex. 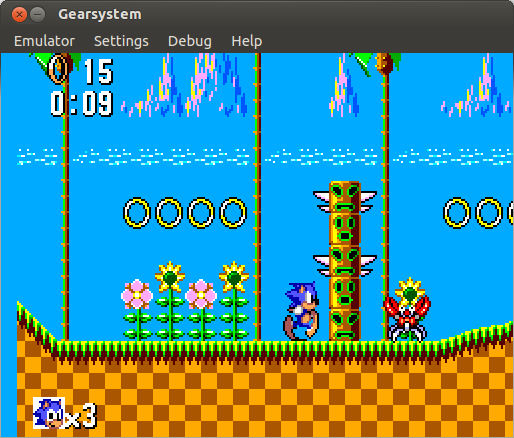 I tried the Master System and to my surprise I found that it is rather easy to emulate. The CPU (Zilog Z80) is somewhat harder but the system is quite simple compared to the Game Boy and Game Boy Color. Most games aren’t very sensitive to timing and the VDP is easy to implement. So after some weeks of work I have it running most games flawlessly. 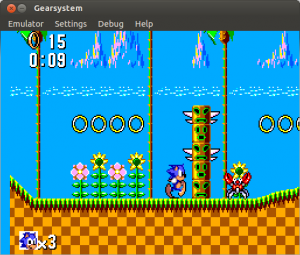 I made it multi-platform so it can run on iOS, Windows, Linux, Mac OS X and Raspberry Pi. And now what? NES maybe? What else is left? Relesaing it for free! 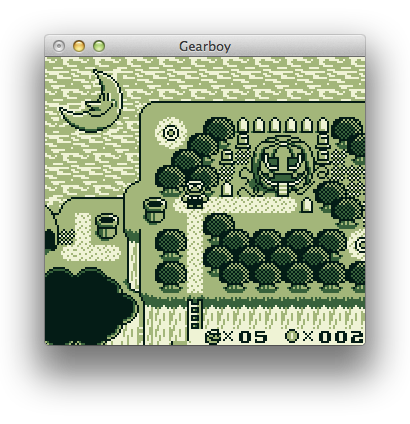 Yeah, Gearboy is now live on Cydia (again) and you can get it for FREE. 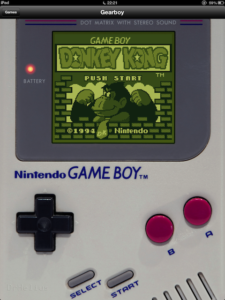 I decided to open source my two Chip-8 emulators for J2ME and iOS in GitHub. 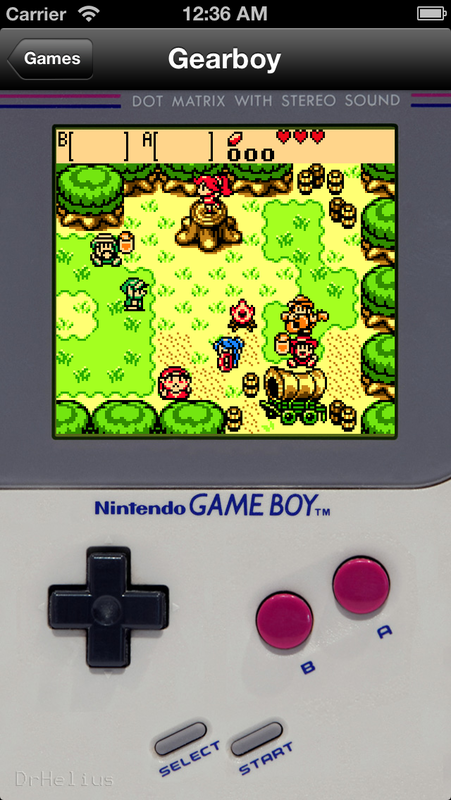 The code is quick and dirty but fully functional and the emulation part is quite good. All the games I could find for Chip-8 and Super Chip run fine.